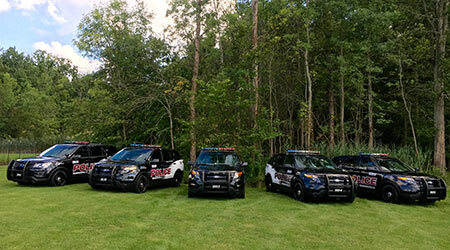 We, the Reminderville Police Department, in partnership with our community, are committed to maintaining the peace, protecting life and property and provisioning professional law enforcement services. It is our responsibility to ensure that the people we serve feel safe in their homes, at their places of employment and wherever they may travel within the limits of the Village of Reminderville. We shall provide these services with compassion, dignity and proficiency. To enhance the quality of life for all citizens we will cooperate with other agencies and groups to resolve community concerns. Service will be our commitment. Honor and integrity will be our mandate. Copyright Reminderville Police Dept. All Rights Reserved.